At times When app screen starts, we may need to show Soft keyboard Popup for the EditText, which having focus. 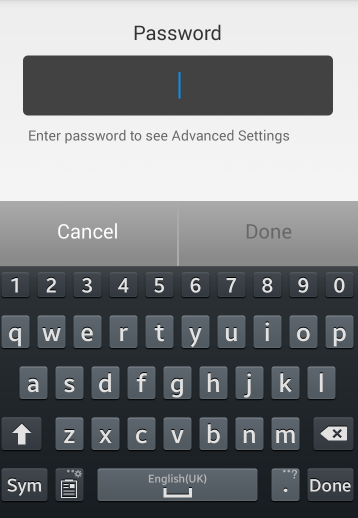 So user don’t need to touch on the EditText to show keyboard. But the above XML code not works when using in Fragment, to show keyboard when Fragment screen starts. We need to handle in code to force show keyboard. Following code works fine.. Call this method in Fragment OnCreateView(…). Now It will show the softkeyboard. 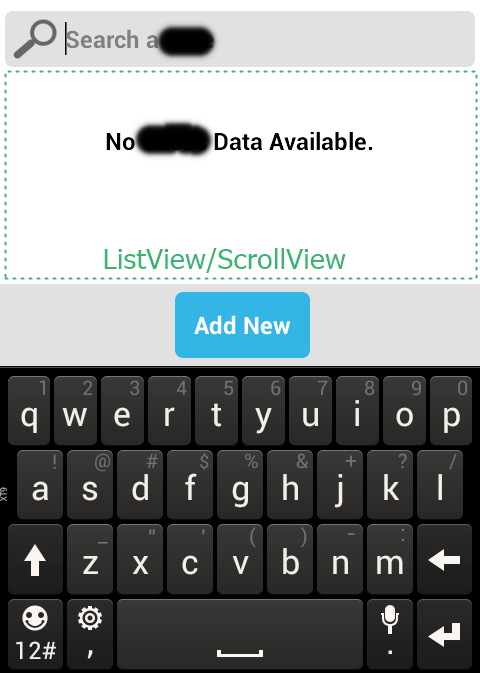 When you have a layout at bottom of the screen, below a ScrollView/ListView. If you have EditText to edit data, when Softkeyboard pops up, the bottom layout moves up along with SoftKeyboard. And at times, it’s not require the bottom layout to moves up with Soft Keyboard. Hi Guys, If you face a scenario, With EditText when screen is in landscape orientation, EditText and Keyboard fills the entire screen and not able to see other views. for EditText in XML file.